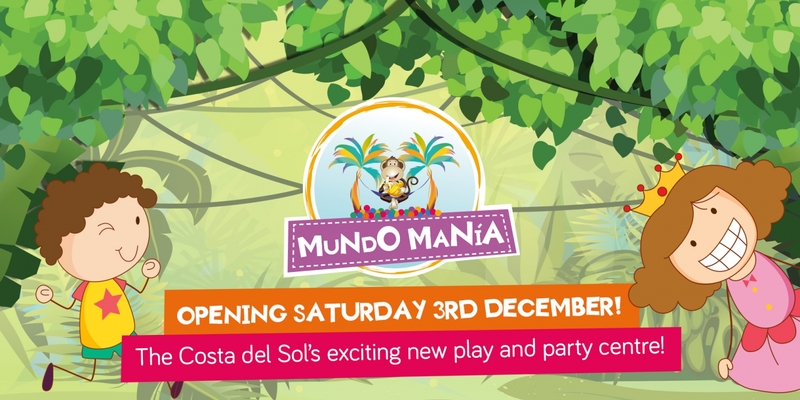 Join Mundo Mania for their Grand Opening on Saturday 3rd December from 12pm midday. Experience a world of fun for everyone! They have lots of surprises in store for all the family! So bring your little monkeys, teens, friends and family for what will be a day to remember! 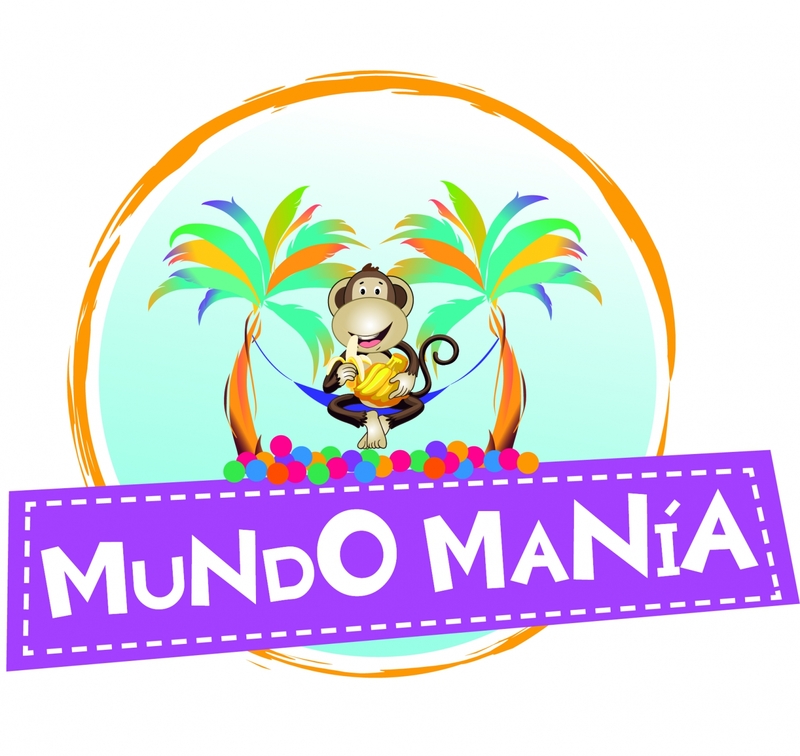 The mascot Milo the Monkey will also be making a guest appearance to celebrate their inauguration.